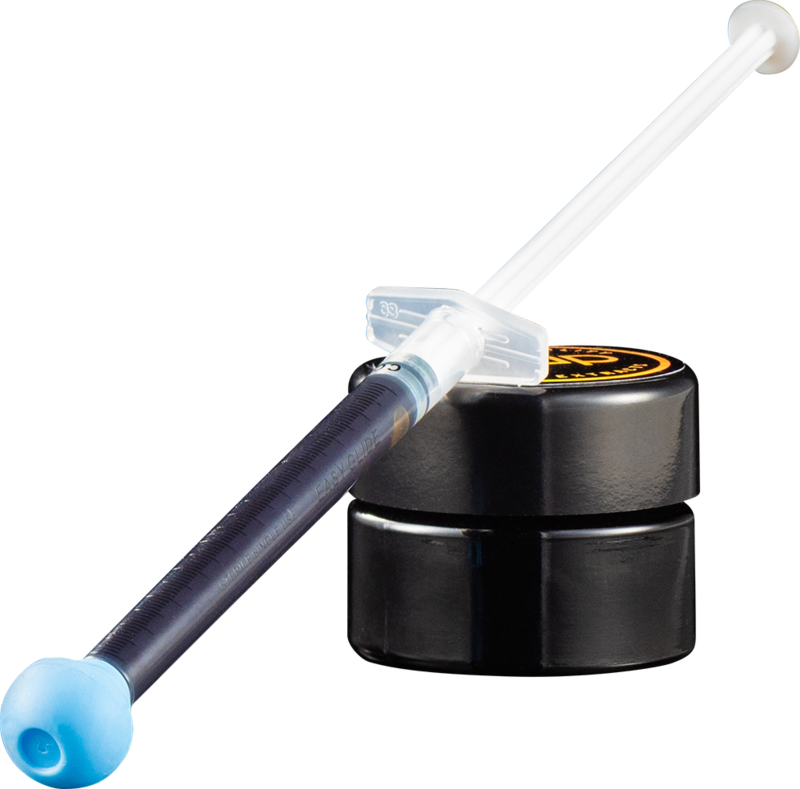 Our concentrate line is made from the highest quality material available from our cultivation of boutique cannabis flowers. 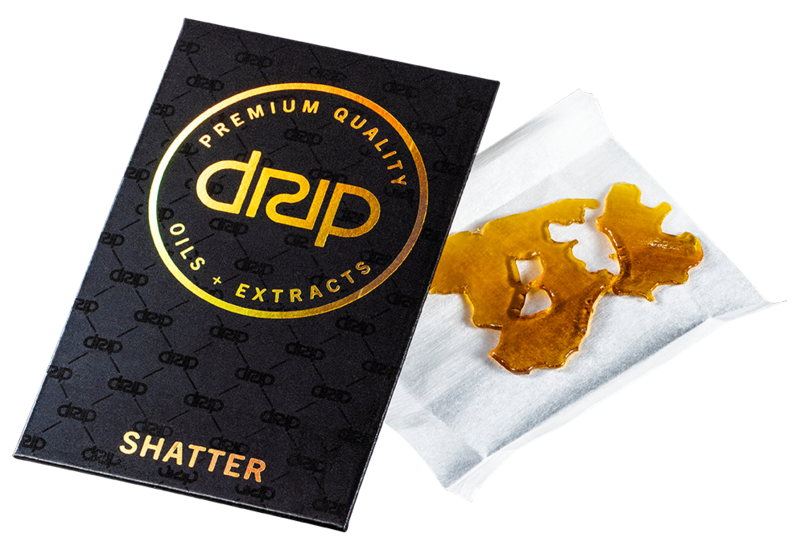 We offer 4 different tiers for patients to choose from to allow for all budgets and connoisseurs alike. 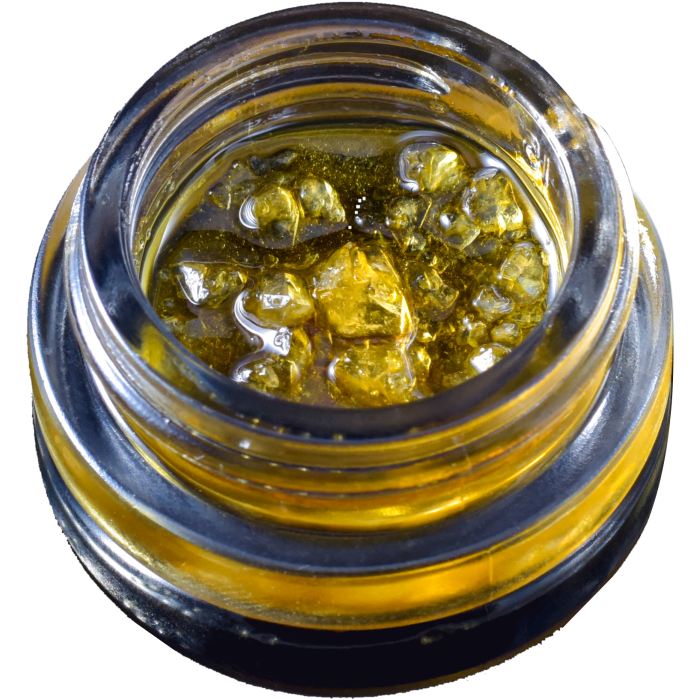 The tiers also designate the quality of material used: Silver and Gold are made from cured cannabis material while Platinum and Diamond is reserved for our nug run and live resin extracts. 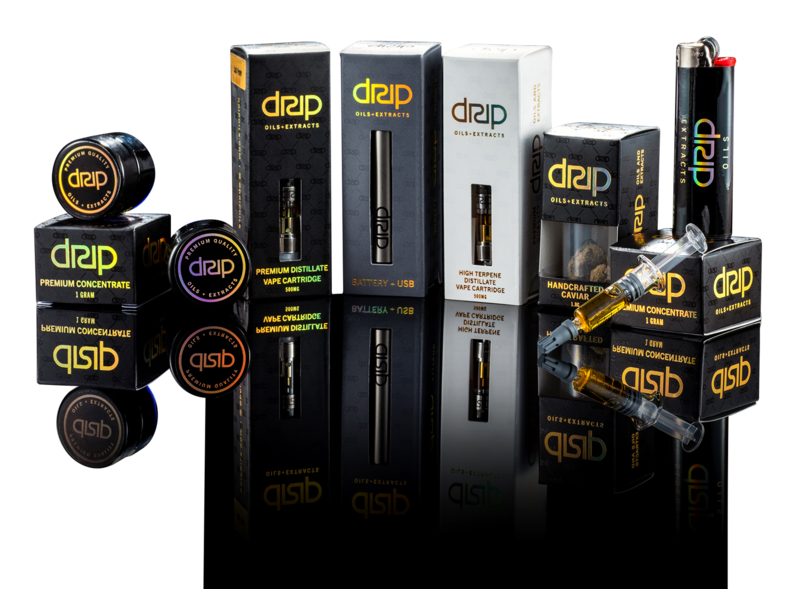 Our vape pen line has gained massive popularity utilizing some of the cleanest high quality distillate available with blended terpenes from the most popular best tasting strains on the market. 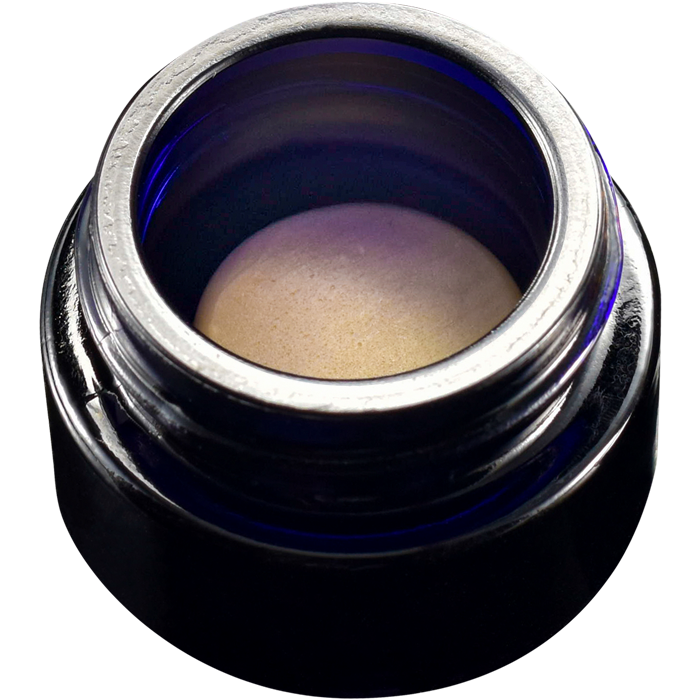 This product gives a very pleasant experience using the C-Cell technology, which has a ceramic coil atomizer. 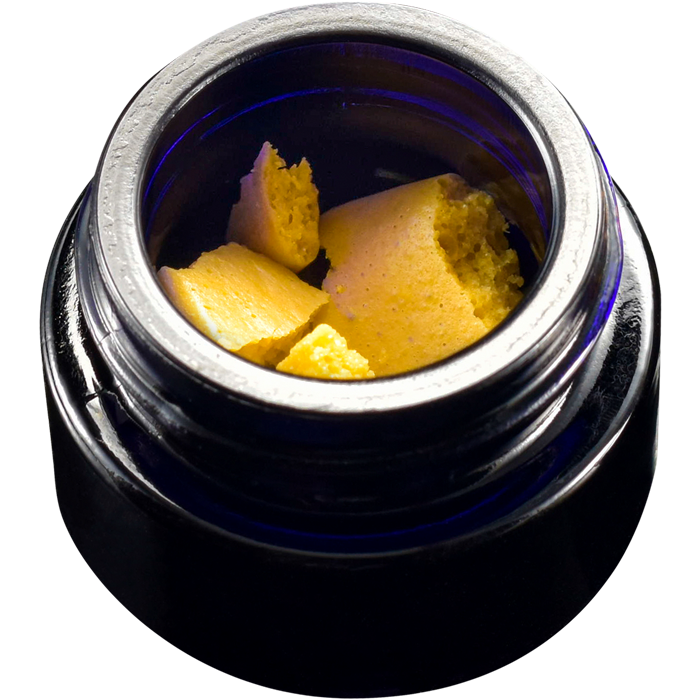 The ceramic coil allows the distillate and terpenes to be vaporized at a very low and consistent temperature. 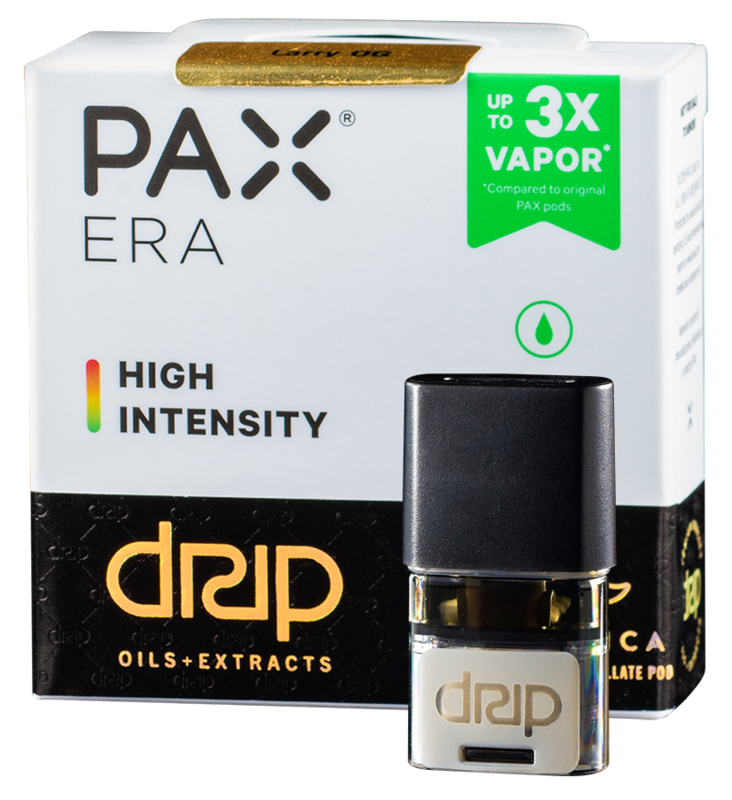 This produces high vapor production without sacrificing flavor or burning the distillate and terpenes. 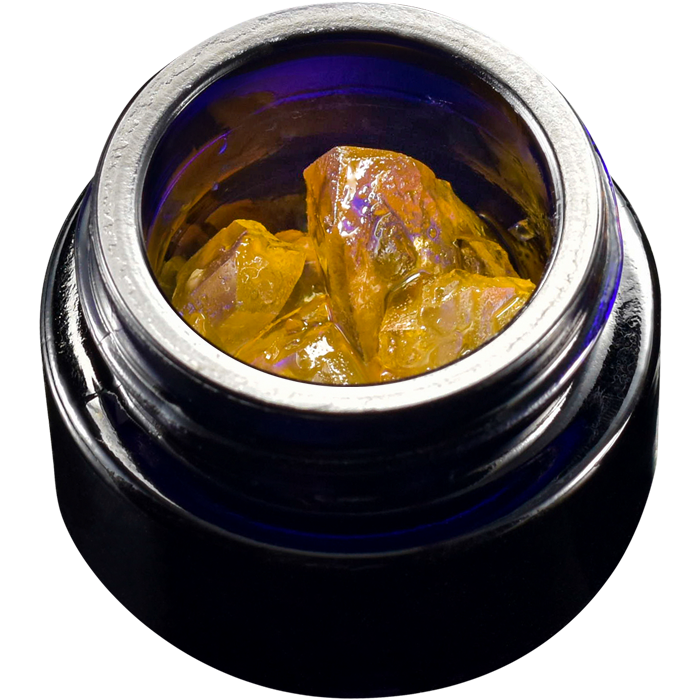 RSO/FECO is a cannabis oil extract made from a single solvent extraction method which concentrates the entire plant profile into the extract. 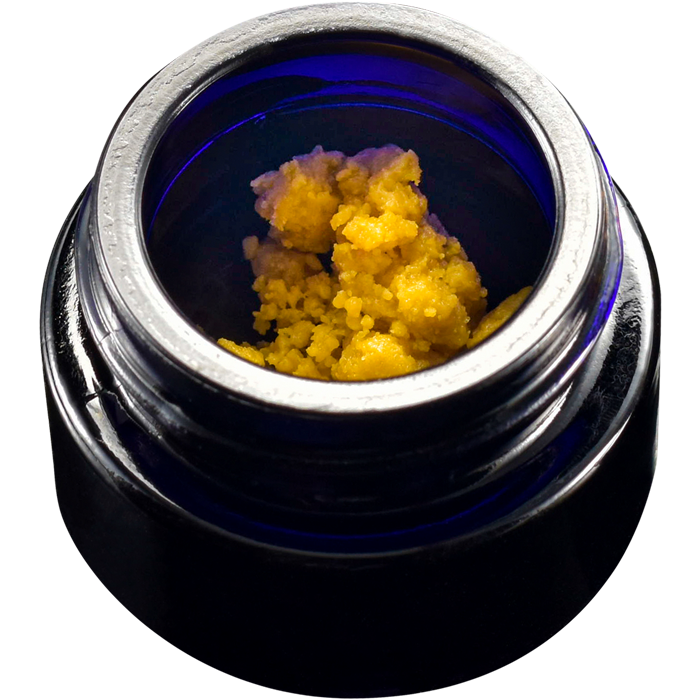 RSO differs from the other dabbable extracts we offer as it is not just the resin being concentrated but other properties of the plant as well that would not normally be desired, but also have an entourage effect when combined with the rest of the cannabinoids. 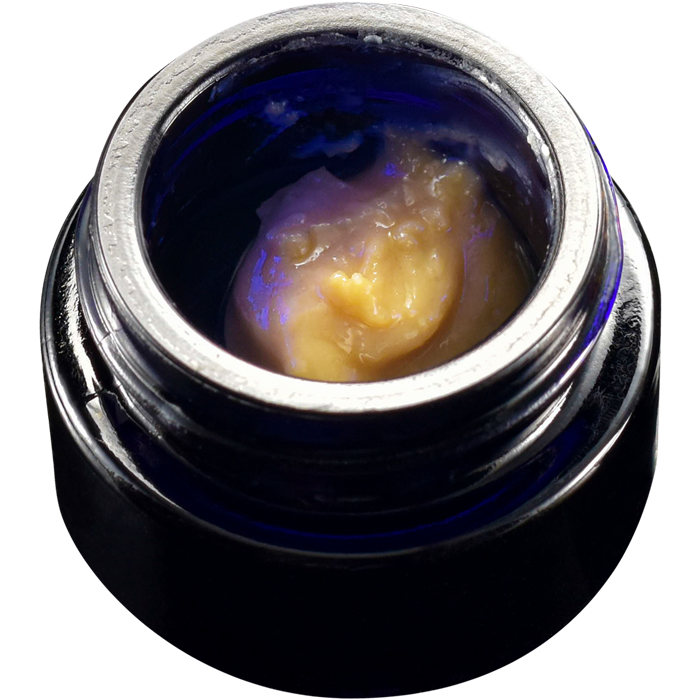 There are various ratios available depending the tolerance and needs of the patient. 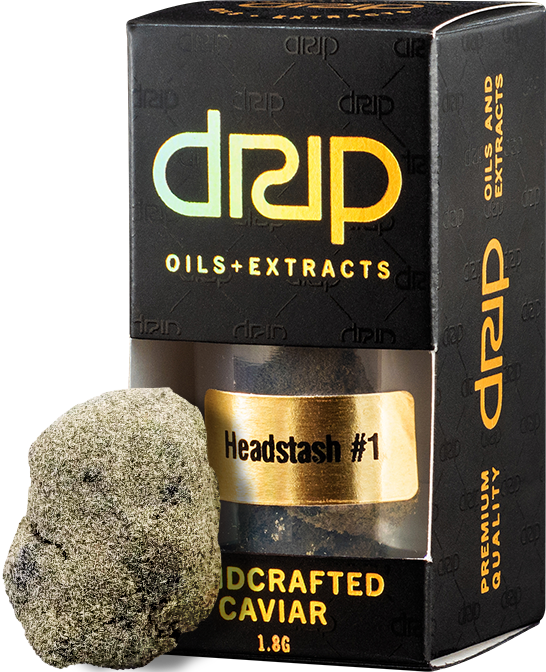 Currently we offer high THC, high CBD, 1:1, and 2:1 in both ratios.